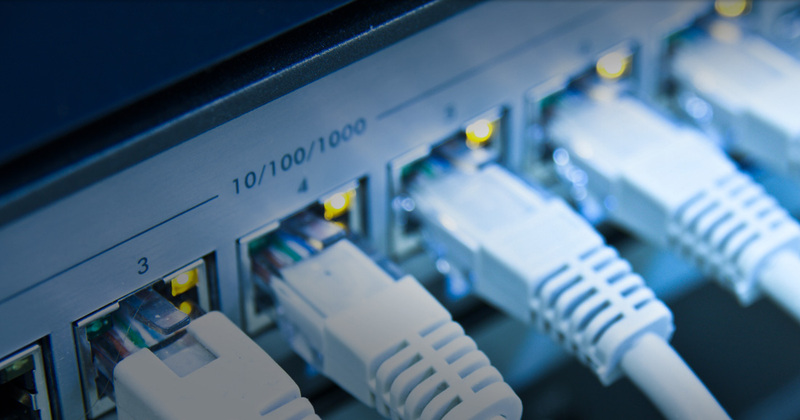 Innovative Systems can provide structured cabling installations for your business including Cat 5E, Cat 6, Cat 6A and Optical Fibre. Fixed data cabling offers greater security and faster data transfer speeds than wifi and other radio wave based alternatives. It’s also more robust against noise interference and capable of handling greater amounts of simultaneous traffic.